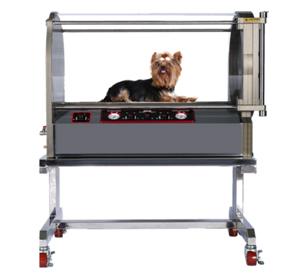 PAH-A2 is a newly designed animal chamber that provides a novel wellness technology particularly for pets’ overall wellbeing. It is capable of compressing up ti 1.2 ATA or a pressure of 3 psi. Implement this latest technology as a new wellness service to differentiate your facility from the competition. Be the pioneer in providing mild hyperbaric oxygen therapy for your client. 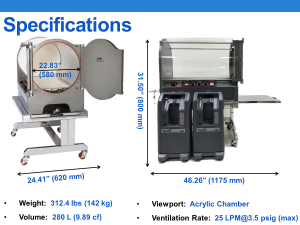 Copyright © 2019 Pan America Hyperbarics, Inc. All Rights Reserved.